VR rhythm game Beat Saber wins Sony's Game of the year 2018 in Best PSVR experience. 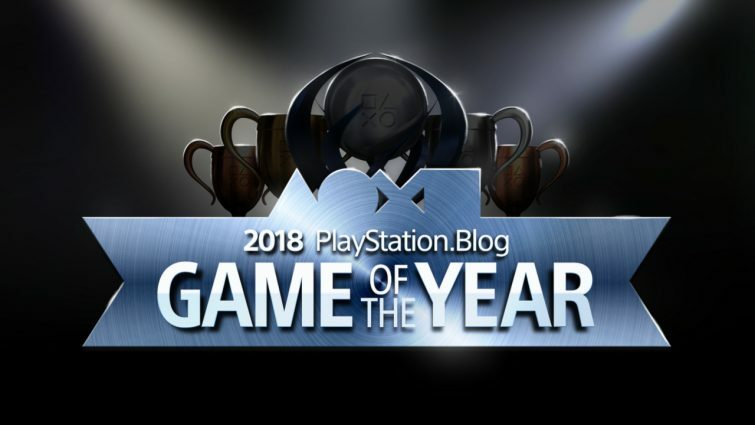 This award is determined by the readers of PlayStation Blog. Readers are voted across 15 different categories. Beat Saber is a 2018 VR rhythm game created by Czech-based indie studio Beat Games in which the player slashes blocks according to the musical beats using a pair of energy blades look like lightsabers. Article may contain affiliate links.